5. Looking for a fast and easy way to remove cellulite before going out or to the pool? Try rubbing a slice or two of cucumbers along your problem area for a few minutes, the phytochemical in the cucumber cause the collagen in your skin to tighten, firming up the outer layer and reducing the visibility of cellulite. Works great on wrinkles too!!! 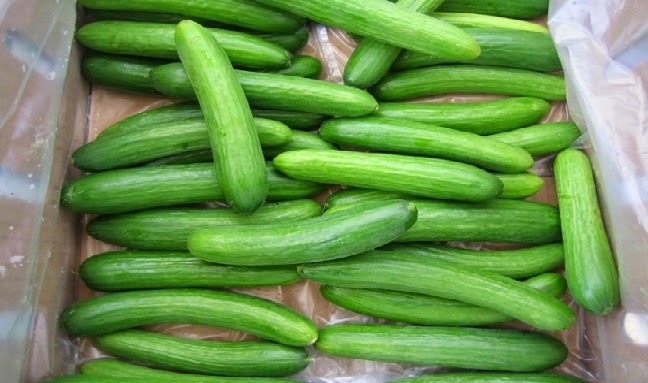 Could The Common Cucumber Contain A Powerful Anti-Cancer Weapon?